Casual Bit Games today announced that the action-adventure Battle Princess Madelyn will launch on Nintendo Switch and PS4 on December 6, 2018, with the PS Vita version to release later in 2019. 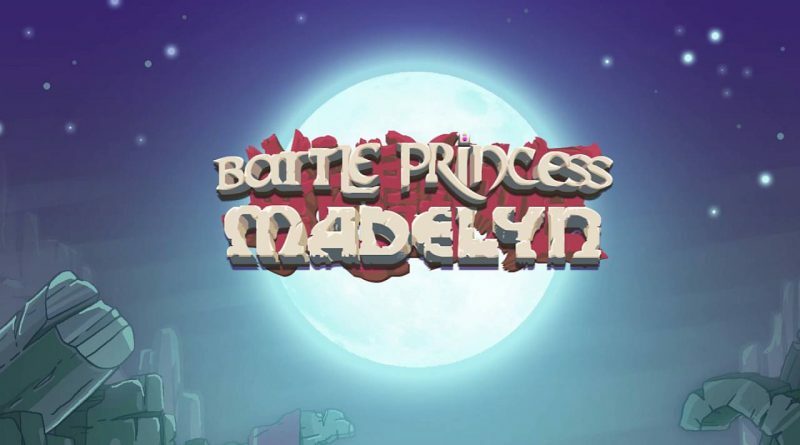 Battle Princess Madelyn follows the journey of a young knight in training, Madelyn, and her ghostly pet dog Fritzy. They set out on a journey to save her kingdom and her family from the clutches of an evil wizard. Join Madelyn as she battles through graveyards, swamps, castles, countryside and more. Polished gameplay, breathtaking visuals, jaw-dropping dual soundtracks and epic adventures await.